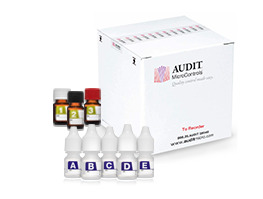 Daily Quality Control, Calibration Verification, Linearity Test | AUDIT MicroControls, Inc.
A complete line of daily quality control materials. 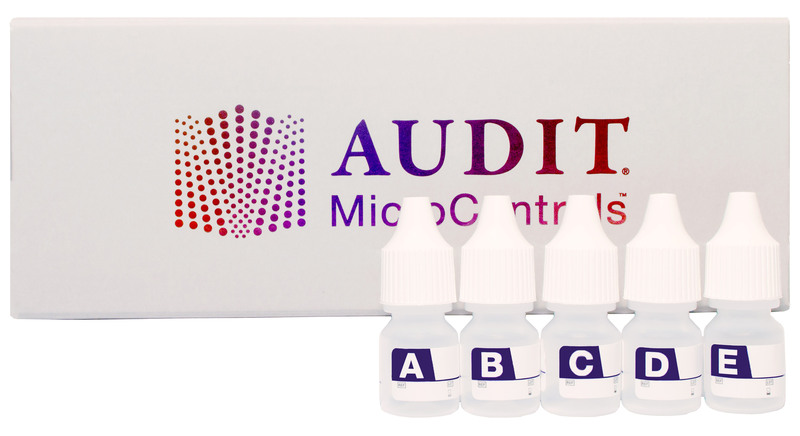 AUDIT MicroControls, Inc. is pleased to announce the following new addition to our complete line of calibration verification/linearity and daily quality control products: Linearity FLQ Special Diabetes for Roche Systems, order # K929M-5, is a frozen liquid product, consisting of five levels that demonstrate a linear relationship to each other when assayed for C-peptide and insulin. This product has an open vial stability of 5 days when stored at 2-8°C.